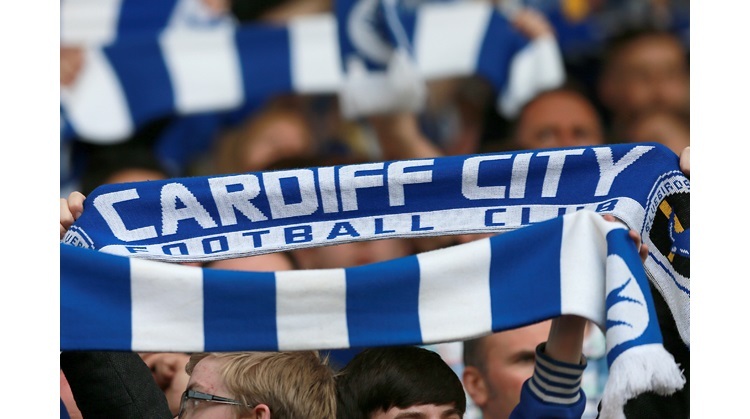 Cardiff are sweating over the fitness of three players. Rudy Gestede, Kevin McNaughton and Robert Earnshaw will all be given as much time as possible to recover from their respective injuries in time to face Pompey. Striker Gestede has been struggling with an ankle problem and has missed the Bluebirds' last two matches, while Earnshaw has been receiving treatment on a muscle strain. Full-back McNaughton has been in and out of the side because of injuries in the past two months, and the Scot is currently recuperating from a calf niggle with Darcy Blake set to fill in once more should he not be fit enough to feature this weekend. Portsmouth have a host of injury worries and the suspension of David Norris to contend with ahead of the trip to Cardiff. Midfielder Norris starts a three-match ban after he received a straight red card against West Ham last weekend. The 1-0 defeat to the Hammers proved costly for Pompey with defender Aaron Mokoena and midfielder Hayden Mullins picking up injuries. Mokoena is struggling with a hamstring problem and Mullins a calf injury, joining striker Luke Varney (knee) and centre-half Ricardo Rocha (calf) in the treatment room. Boss Michael Appleton is also without Hermann Hriedarsson after the veteran left-back completed his move to Coventry this week. Teenagers Ryan Williams and Adam Webster are set to be involved.